Royal Enfield, a subsidiary of Eicher Motors has published the sales report for the October month. The report indicates that the company is clearly continuing its strong sales momentum and performance in the year 2015. The company posted sales of 44,138 units in combined domestic wholesale and exports in October 2015, recording a growth of 71 percent over same period last year – 2015. 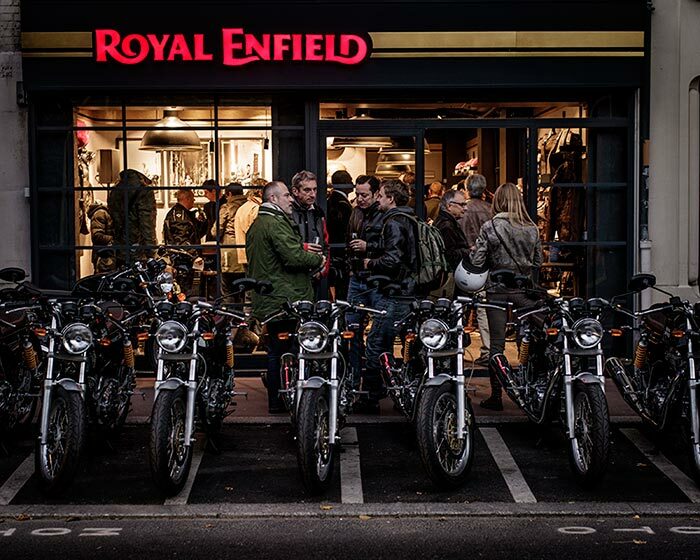 The popular motorcycle manufacturer, Royal Enfield also announced the opening of its first-ever exclusive stores in the city of Madrid, Spain and Paris, France. 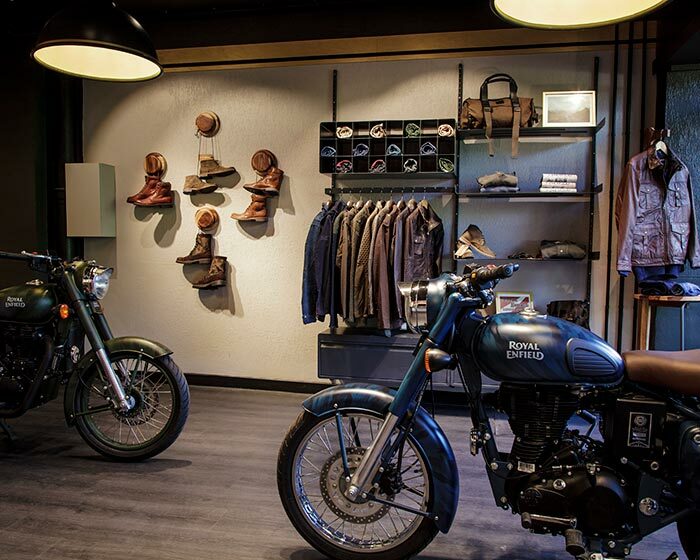 The new stores in Spain and France are a part of Royal Enfield’s growth strategy in Europe and focused international thrust of leading and expanding the global mid-sized motorcycle segment (250-750cc). Royal Enfield is rapidly expanding its presence in these markets with over 80 dealerships across France, and 25 dealerships in Spain. In France the brand has witnessed an upward growth of 60% in the first seven months of 2015, compared to the same period in last year and has plans of opening close to 3 more such stores in the coming year. In Spain while the two-wheeler market has grown by 23%, Royal Enfield has received a very encouraging response, reporting a sales growth of 300% between January – August 2015, over the same period in the previous year (2014). In the other news, Rider Mania, the ultimate annual motorcycling festival organised by Royal Enfield is all set to begin in Goa from 20th of November to 22nd November at Vagator Hill Side, Goa. Over 5000 Royal Enfield riders are expected to join 3 days of music, mirth and riding skills, Rider Mania will host scores of Royal Enfield fans and enthusiasts , making it a memorable weekend for the motorcycling community in the country. Interested enthusiasts can take part in the Royal Enfield Rider Mania by registering here.